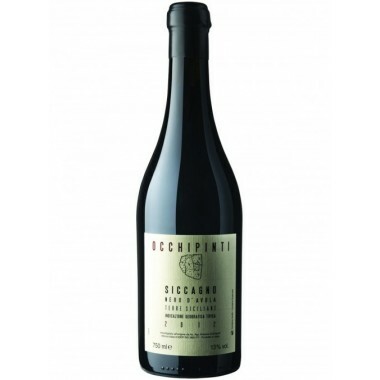 Coccinella - Syrah - Az. Agr. 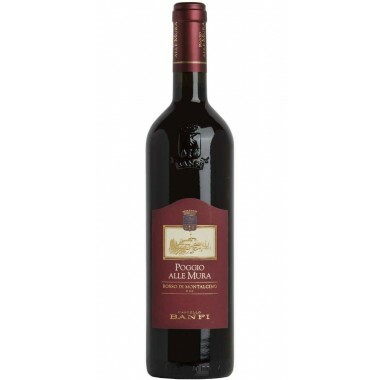 Aldo Viola – On Offer | Saporidoc UK. 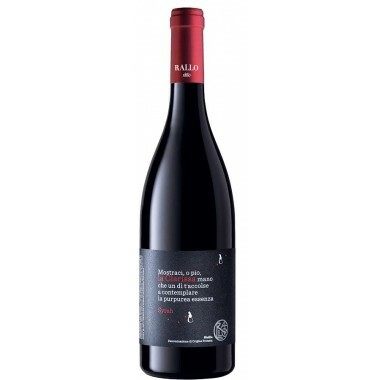 Coccinella from the young and passionate artisan wine producer Aldo Viola from the historical Sicilian wine region of Alcamo west of Palermo. 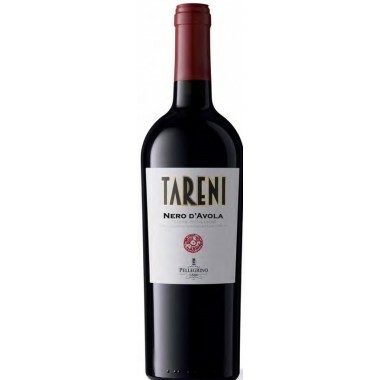 The focus in the wine production is on excellence, tradition and ecosustainability. 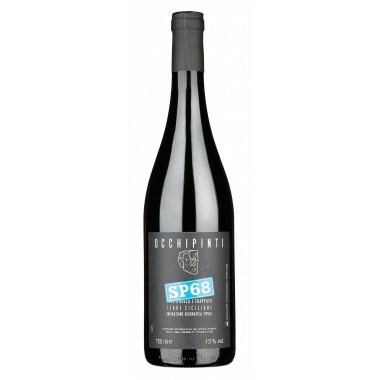 This is a unique naturally produced organic ruby red wine made from Syrah grapes. 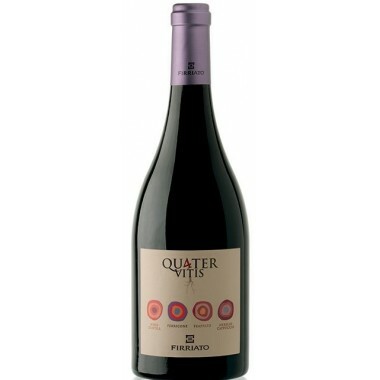 A slightly spicy wine, mineral and fruity, pleasant and soft. Maturation Refinement in steel tanks for 10 months followed by 3 months in the bottles. 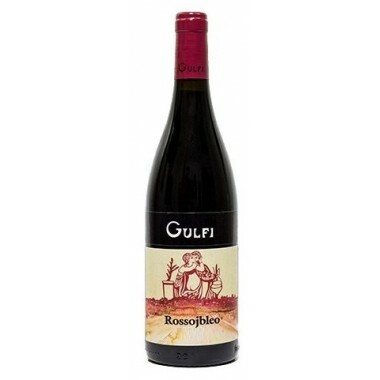 Bouquet Hints of berries, plum and Mediterranean scrub. 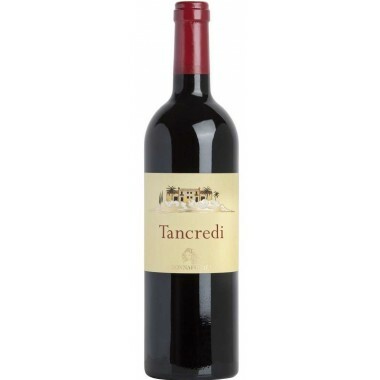 Taste Mineral and fruity, pleasant, soft tannins. 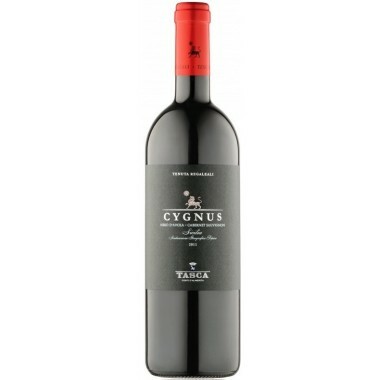 Pairs with Stewed dishes and aromatic stews of red meat and game, cured meats, aged cheeses. 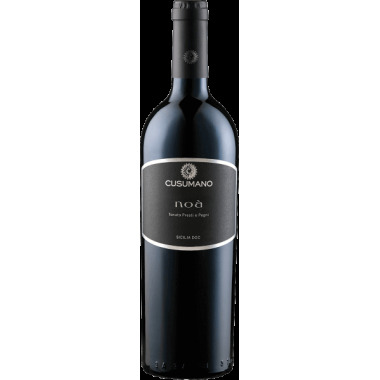 serving at temperature of 16-18 C.
The Azienda Agricola Aldo Viola covers 12 hectares of which 9 have vineyards near Alcamo in Western Sicily. 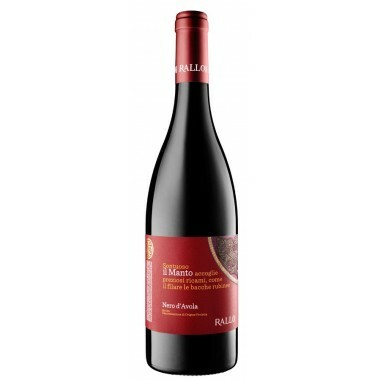 For Aldo Viola wines are the result of a passion, designed to be free of any standardization. 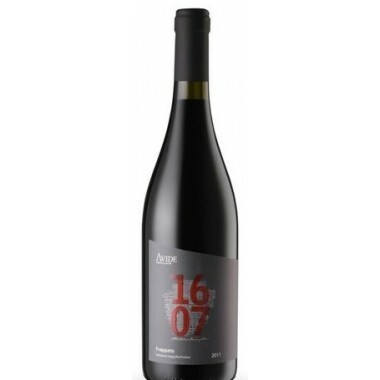 The unpredictability of the spontaneous fermentations and the purity of the grape juice without any kind of added or subtracted substances create a magic, a mirror of the exaltation of a very suitable territory. 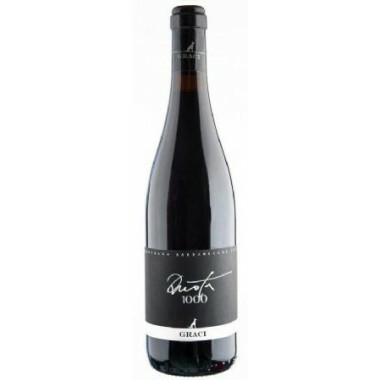 The wines are not subject to any filtration, clarification, stabilization or addition of sulfites. 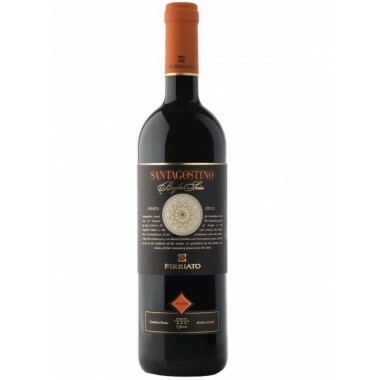 In the vineyard the naturalistic approach based on organic farming techniques combined with biodynamic concepts tend to enhance a management aimed at producing wines that contain a strong territorial identity. 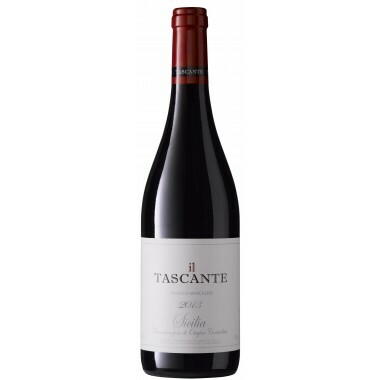 The Syrah vines for this Syrah red wine grow in the Aldo Viola’s calcareous clay vineyards outside Monreale at an altitude of 350 m. The average age of the vines is 20 years. 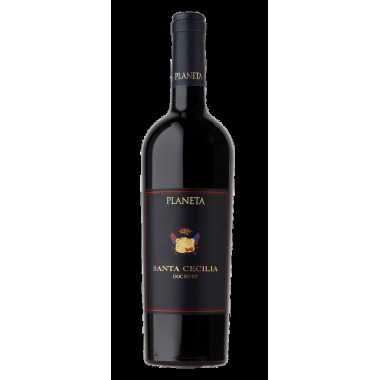 The grapes were manually harvested and sorted followed by 2 weeks maceration on the skins and fermentation using natural yeasts. 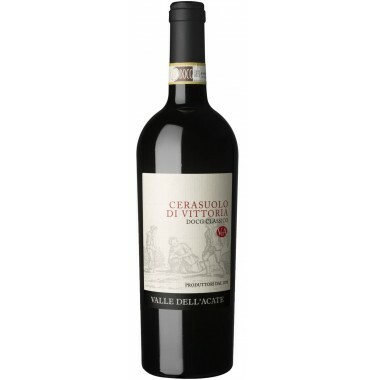 After the fermentation the wine was refined in steel tanks for 10 months followed by 3 months in the bottles.